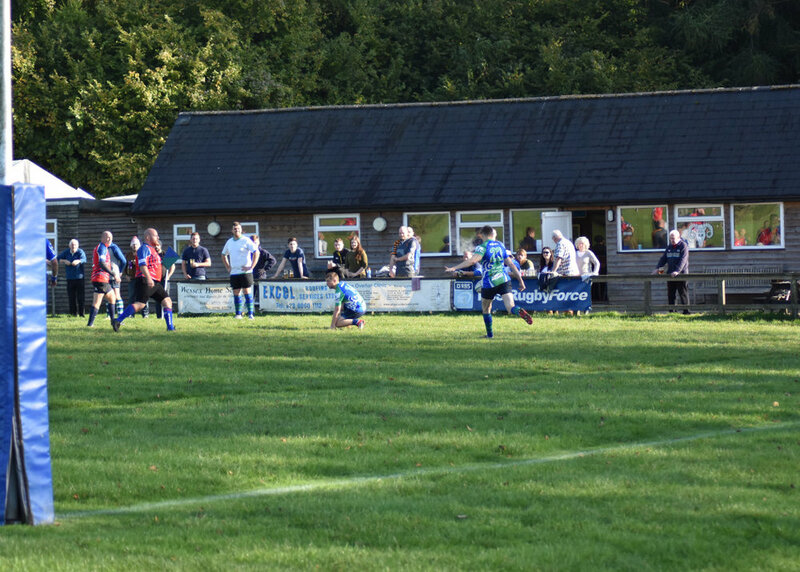 We are a village club situated in the Hampshire Test Valley, attracting members and players from all the surrounding local communities. We were founded by local people whose goodwill and commitment for the game helped provide a suitable ground and much needed support. The club has a strong and vibrant history having been formed in 1971, and in 2021 we look forward to celebrating our 50th Anniversary. 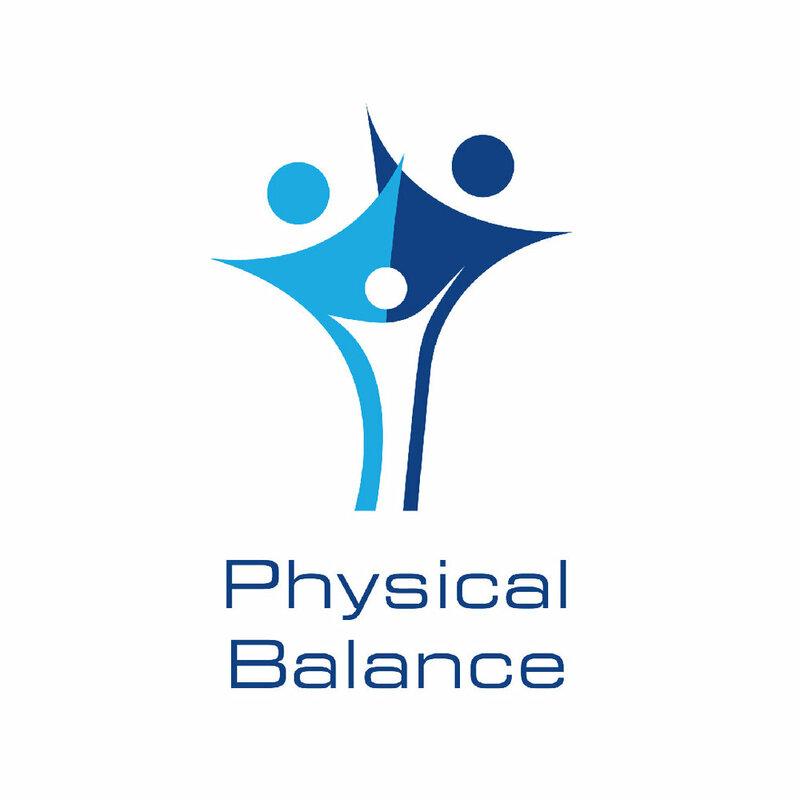 Our ethos is to be a friendly and inclusive club, an approach that has proved to be successful. 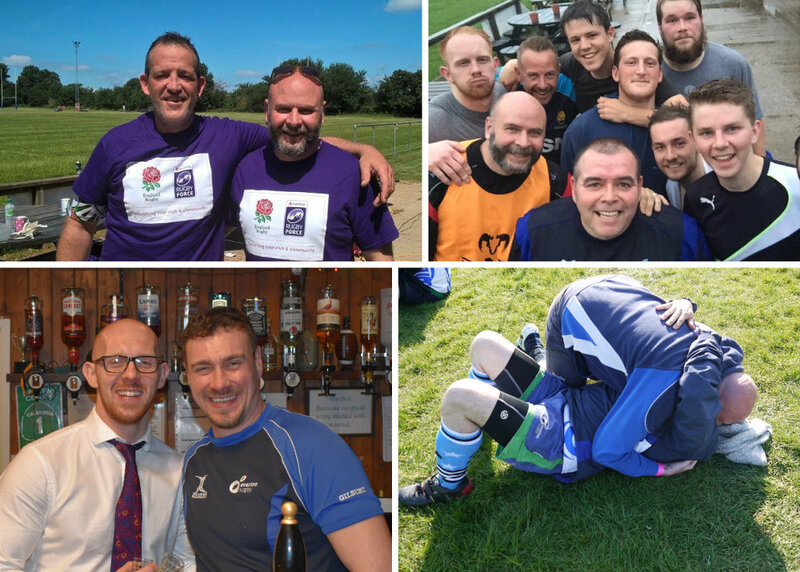 We are proud of our strong links in the local communities and believe this is the major contributing factor in our diverse range of players, volunteers and supporters. As well as league rugby, Overton regularly send teams from all sections on tour. For a small club this is a great achievement. Every two years we hold an International Rugby FestOval, attracting clubs from all over Europe. The FestOval now caters for the Youth section too. The Minis have expanded to run their own festival, the Spring Cup. Overton RFC are also proud to host Sparkling Rugby every year towards the end of this season. This event invites school teams from all around the county to take part in a combined Rugby tournament. 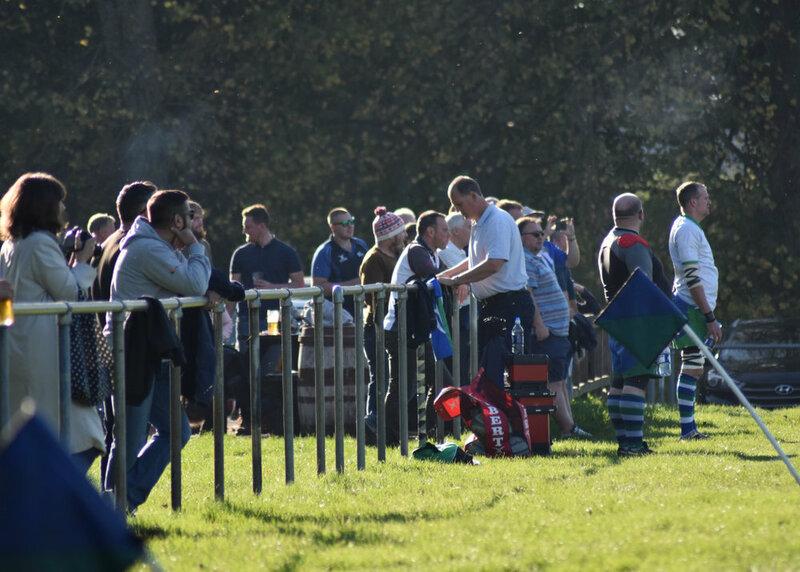 This is one of the largest community projects of it’s type within the county of Hampshire promoting the game of Rugby to a large young audience, further showing how unique this little club in Hampshire is. Whats Happening at the club?